We provide great facilities for your event – with a difference! 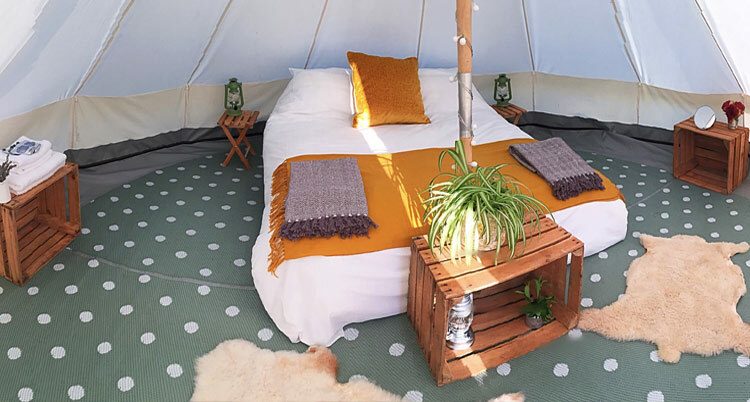 The Bell Tent Company and Pop up events is an experienced provider of temporary accommodation for festivals, corporate retreats, campsites, bespoke weddings and private events in the UK. We provide stylish comfort for all levels of camping set up in the heart of the action. Our glamping approach, blends the thrill of camping with the services you would expect at a boutique hotel, in a location that you wouldn’t. 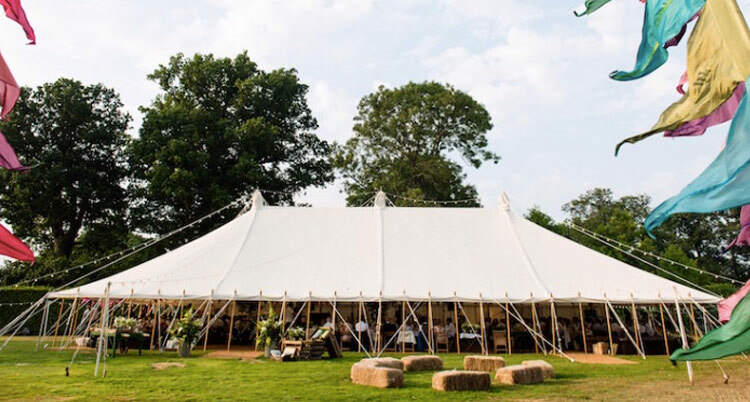 Our structures span from Safari suites, yurts, bell tents, event structures, domes, traditional canvas pole tents, event teepees and clear span marquees. Giving us versatility for dinning rooms, chill out spaces, conference rooms, cinemas and the sacred dance hall. Our one-stop can takes you from conception, to a fully functioning event. 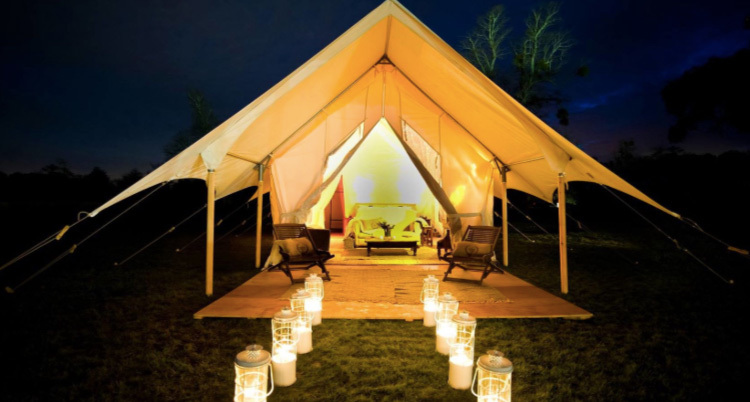 From comfortable Bell tents to catering and entertainment – we can make your event a success! Our Motel bells offer superb versatility to any event, sleeping 2-4 adults full height beds, arm flooring, bedside tables, foot box, lighting, charging ports, flowers, mirror, door mat, bunting and lots of gorgeous extras with our bespoke blankets, towels, toiletries and corporate branded merchandise. Over the past 8 years we have cultivated many different pockets of land across the South East, some on estates and others in areas of outstanding natural beauty. 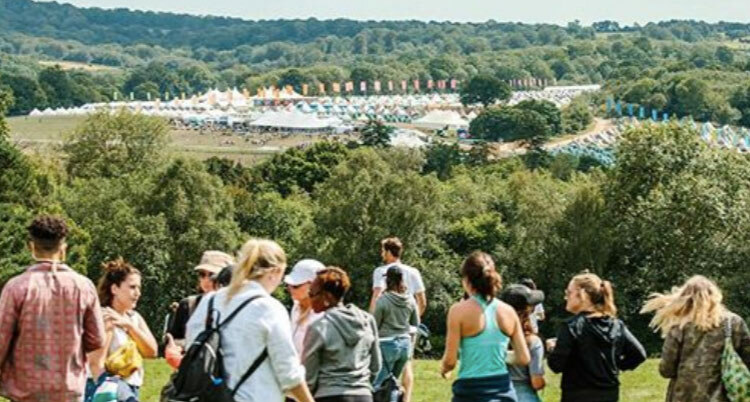 The important point is all venues are 1-1.5 hours away from London and all access, power, water is a given, giving us the building blocks for your corporate break, festival and birthday celebration. These hidden away spots, deep in the Sussex country side. Offers a Smörgåsbord of water activities from paddle boarding, kayaking raft making. Outdoor cookery with fire & smoke experience making your own wood fired bread making or foraging for wild cocktails with your personal botanical mixologist. Wake up to delicious door step toast cooked in traditional wood fired oven with Fresh roasted coffee and Dorest tea, giving you the energy to focus on group Yoga, meditation before you start the days activities. 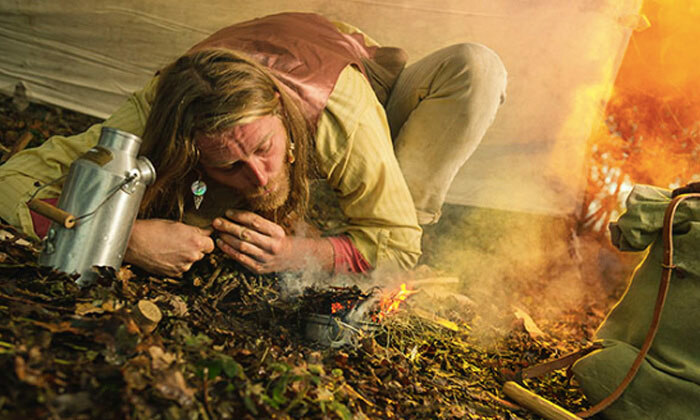 Three activities (or more if you choose): Fire Lighting – using the traditional flint & steel method. 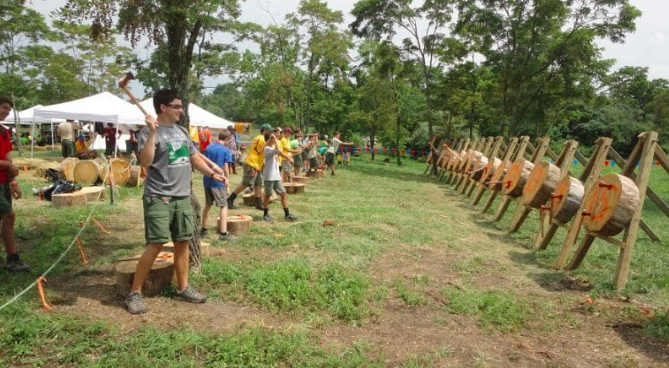 Spoon Carving – learn to carve (and take home) your very own wooden spoon using an axe, carving knife and crook knife and finally, Axe Throwing – channel your inner Viking throwing axes at target boards! This one is great fun and gets a real buzz of competitiveness going within groups. The costings are based on twin room accommodation, casual lunch, formal 3 course dinning, 8-10 drinks per person through out the day and billy can breakfast. Also included is kayaking through out the day with Bushcraft courses for spoon carving, axe throwing and flint fire making. £270.00 per person for the 24hr stay. Based on 65-70 guest.